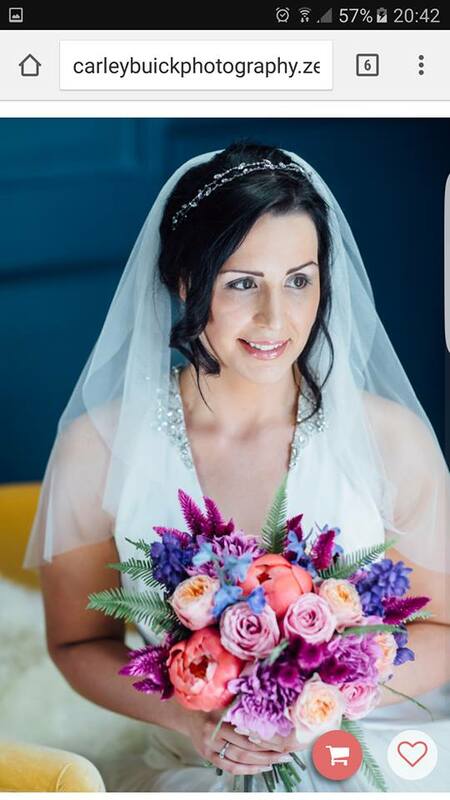 I was delighted to receive a lovely message and images from one of our brides yesterday. 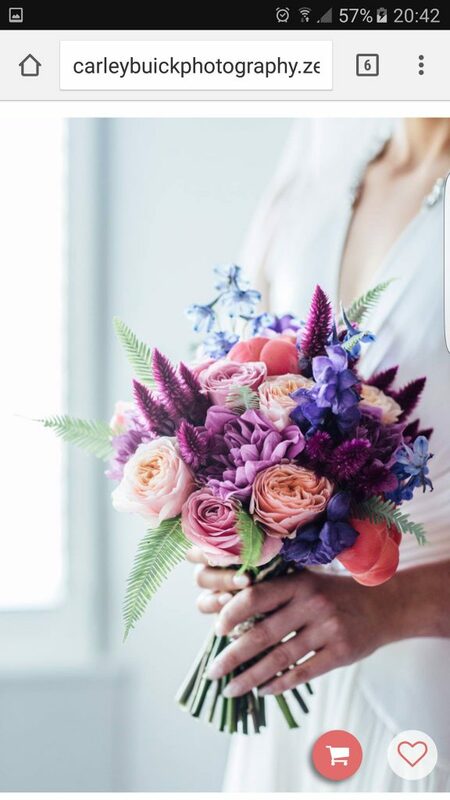 I loved Natalie’s choice of bright colours and texture for her bouquet. How gorgeous are these images from the very talented Carley Buick Photography?